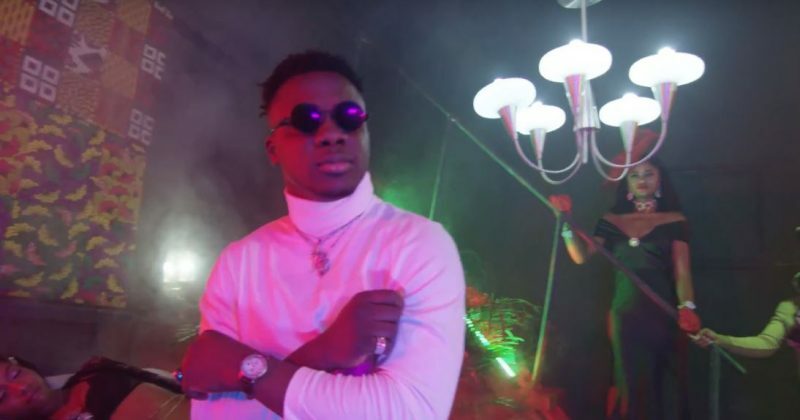 The video STANZ Visuals directs for Koker and Falz recently released single, “Daddy” sets both artists in dark dimly lit rooms with models and material possessions that convey their lyrics. It begins with Koker in a neon-lit greenhouse-themed room where he lays in bed and performs his lines with a model by his side. Falz also performs in a similarly themed rooms, posing with models who dance and groove to the Rhyme Bamz produced beat.